Travel on a culinary journey around Anatolia without ever leaving the city, courtesy of Anason. 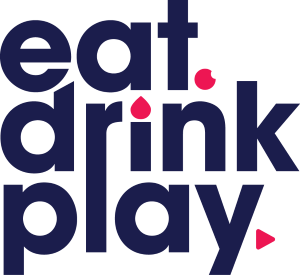 Barangaroo has come a long way since it first opened its food and drinks hub in 2016. 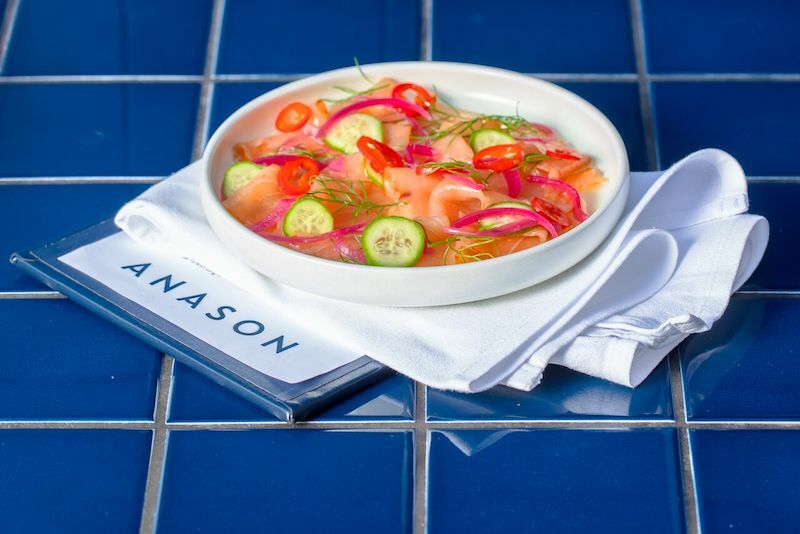 While some restaurants buckled under the weight of exorbitant rental costs and Barangaroo’s ghost-like presence in the early days, Anason marked its territory pretty quickly, operating as the first permanent restaurant in Barangaroo. Fast forward three years and diners are still as hopelessly in love with the Turkish restaurant now as they were on day one. Owned by the team behind Balmain’s Efendy, Anason is the younger, more playful restaurant of owner and chef Somer Sivrioglu. 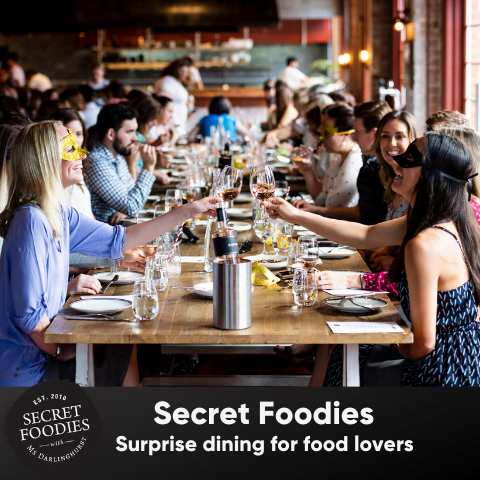 While Efendy is known for its traditional Turkish flavours, the newer Anason flirts with more contemporary creations, the waterside setting acting as inspiration behind Somer’s seafood-inspired dishes. Tarama – White cod roe, finger limes, radish ($17) – a variety cold meze is a must on any Turkish dining table. 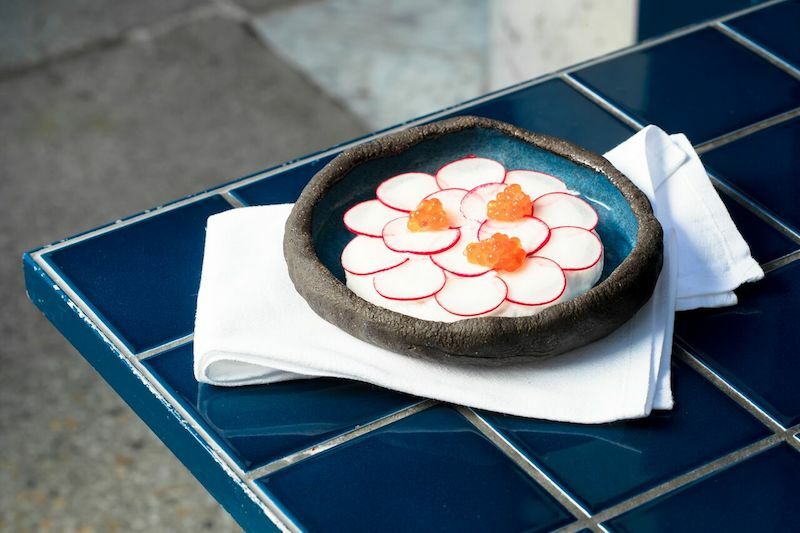 Lightly whipped and airy and with the omission of bread crumbs (an ingredient typically found in Greek taramasalata), the fish roe in Anason’s tarama shines through. Atom – Labne yogurt, grilled peppers, chilli lavosh ($15) – to accompany your tarama, be sure to order the Atom dip. The sensation of soothing cold labne, peppers and fiery chilli work in perfect harmony. Homemade lavash bread ($3) and sesame ring pastry ($5) – It goes without saying that a variety of breads are necessary companions to your dips. Order one of each (or a few of each pending group size) to mop everything up. Pastırma – Cured salmon, fennel, pickled chillies ($22) – ask Anason what their most popular cold meze dish is, and they’ll tell you it is the salmon. Delicately cured, the rich salmon is offset by aniseed of the fennel and heat of the pickled chilli. Patlican – Grilled eggplant, burnt yogurt, pomegranate, wild rice ($17) – whether you’re a herbivore or not, the grilled eggplant is a dish worthy of a mention. Served whole, the rich smokiness of the eggplant appeases any craving you might have have a heavy meat dish. 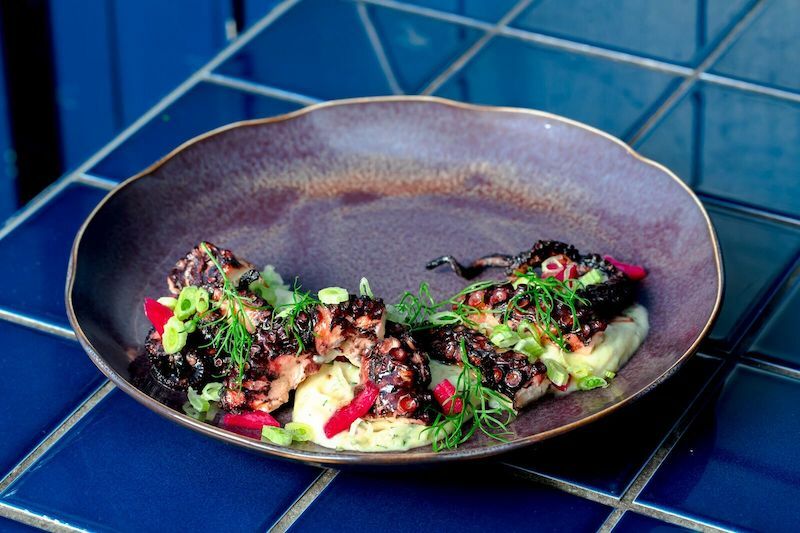 Ahtapot – Octopus, broad bean fava, sumac pickled onion ($28) – Somer is quick to remark that many of Anason’s seafood dishes are inspired by the restaurant’s oceanside setting. Turkish influences continue to creep through in this impeccably tender octopus, the nutty essence of broad bean fava working in harmony with sumac pickled onion. Küsleme – Lamb fillet, charred leek begendi ($38) – for all you meat lovers, ordering this dish isn’t a recommendation, rather an order. We’ll leave it at that. 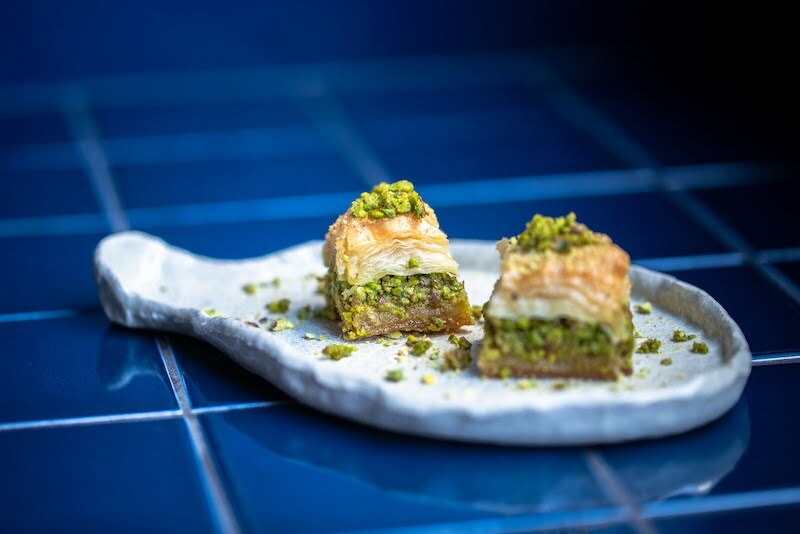 Baklava ($5 per piece) – a visit to Anason is not complete with trying their signature baklava. Somer imports the baklava direct from İmam Çağdaş bakery in Gaziantep, situated in southeast Turkey. It might be small in size, but this mouthful is huge in flavour. Take a bite to discover layers of golden pastry work in tandem with pistachio nuts, rich butter and syrup. According to Somer, it is believed that the first place in the world where wine was made was Anatolia- by those reliable Hittites, around 6000 years ago. At Anason, you’ll discover a raft Turkish wines. Take our advice and dabble in a Turkish tipple, you won’t be disappointed. For the white drinkers in your group, order the 2016 Isabey (glass $12/bottle $52). Lush and vivid in character, it is reminiscent of a Chardonnay, minus the oak you might normally expect. From the red list, you’ll find plenty of bold and earthy Turkish drops. If at any moment you feel unsure as to what you should be drinking, enlist the help of your knowledgable and friendly waitstaff. They’ll kindly guide you through a series of recommendations based on your preferences. Cocktails are giving an Anatolian twist, evidenced in the Spice Bazaar Negroni ($21) made with Tanqueray, Campari and Vermouth infused in Turkish spices. Take one sip to discover pleasant notes of pimento and clove. Likewise, the Midnight Espresso Martini ($18) is concocted using Yemen arabica beans, Distellerie de Labourdonais Mauritian Rum and Greek coffee liqueur spiced with sumac. Take our advise dive head first into these distinctly Turkish creations. Also featuring on the drinks menu is a tight Raki list, complimented by an international spectrum of spirits. For those looking for something a little less hard hitting, Turkish beer sits in close company with a variety of locally sourced brews.